“Founded on the principles of dedication and quality workmanship, it is the sole objective of Architectural Millwork Solutions, Inc. to compliment the construction industry with remarkable cabinetry provided by our team of professional individuals, focused on commitment to quality and attention to detail. Our mission, to fulfill the needs of every client in the most efficient manner coupled with our diverse cabinetry background, positions the company to be recognized by its own signature. Architectural Millwork Solutions’ position in the industry is one held by few competitors. Dependability, reliability, and extensive expertise accentuate our reputation with Clients. This reputation enables us to select Clientele with the same level of excellence, we pride ourselves on, and together, we attain the goals we set out to do. 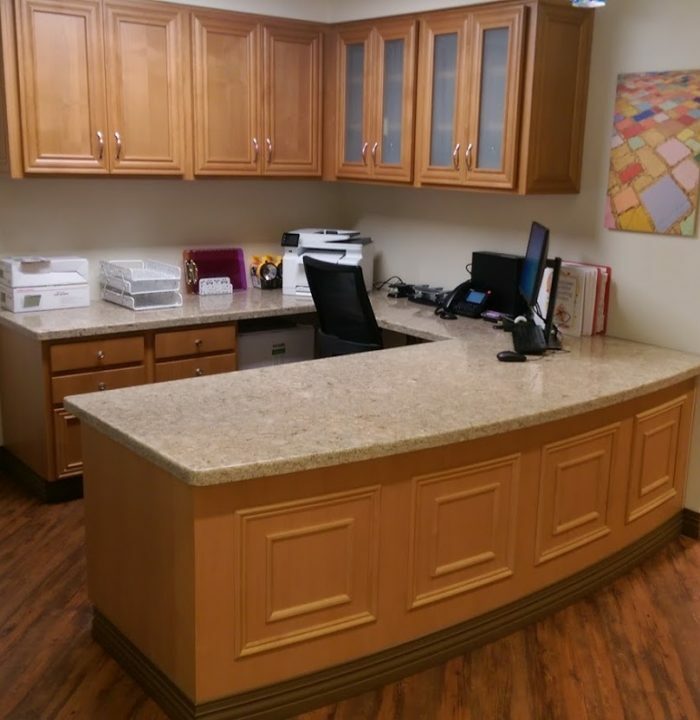 Architectural Millwork Solutions, Inc. sole objective is to compliment the construction industry with remarkable cabinetry provided by our team of professional individuals, focused on commitment to quality and attention to detail.